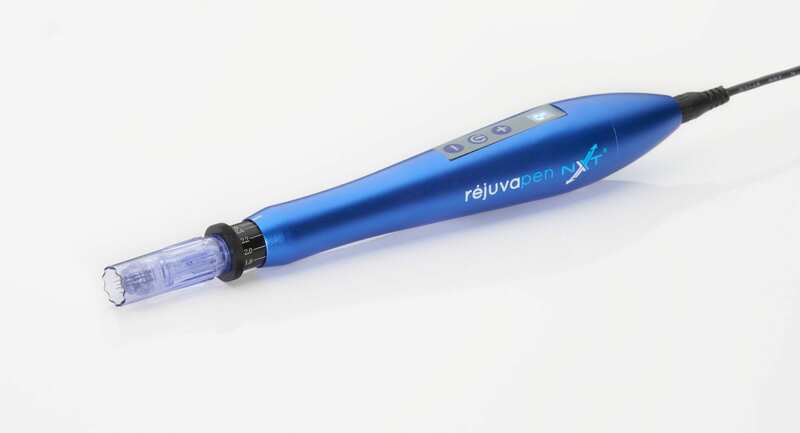 Dermatology Care of Charlotte is proud to introduce Rejuvapen NXT, a new, state of the art micro-needling device. 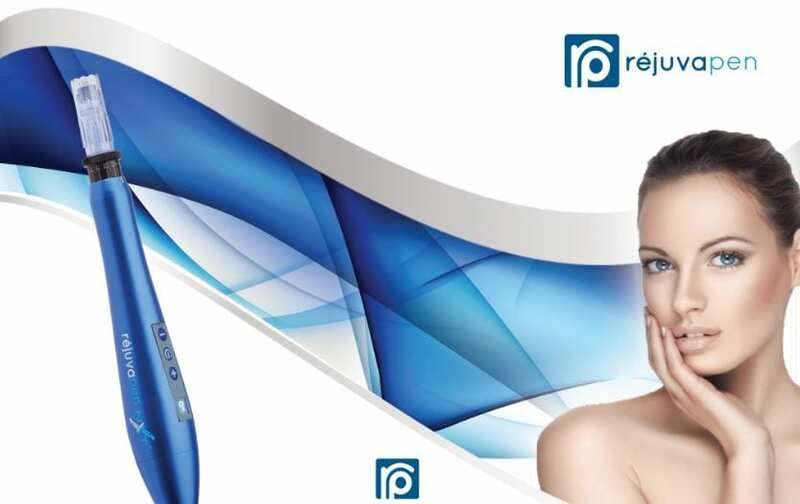 The NXT model is the latest micro-needling product produced by Rejuvapen and available to medical professionals only. Rejuvapen NXT is a state of the art, medical grade micro-needling tool available through medical professionals only. It is designed to stimulate your skin’s natural ability to produce new collagen formation creating healthier skin, and can be used to improve the appearance of acne scars, hyper pigmentation, stretch marks, skin texture as well as, fine lines and wrinkles. The repair process of your skin is accelerated through the creation of microscopic channels, which also allow products to penetrate into the deeper layers of the skin resulting in better product outcomes. How does Rejuvapen NXT work? The concept of micro-needling is based upon the skin’s ability to naturally repair itself when injured. Immediately following an injury, our skin begins the process of dissolving tissue damage and replacing it with new cells. Micro-needling allows for controlled induction of the skin’s self-repair process by creating precise, micro-injuries in the skin, which automatically trigger new collagen synthesis without causing scar tissue formation. There are numerous benefits received through use of Rejuvapen NXT because new collagen production can reverse years of sun damage, improve the appearance of acne scars, stretch marks, and hyper-pigmentation as well as, enhance the overall appearance of aging skin. Rejuvapen NXT can be used on all types of skin and can be used to address a wide range of problems such as acne scars, stretch marks, fine lines and wrinkles. Variable needle depth allows for versatility and therefore it can be used on many parts of the body, including the face, neck, arms, hands, legs, abdomen and back. How is the Rejuvapen NXT procedure done? A sterile and disposable cartridge containing twelve 33-gauge micro-needles is attached to the tip. A thin layer of Peptide gel, a topical serum, is applied to your skin and the appropriate micro-channeling treatment depth is selected for your skin type. Next, in a gentle motion, the pen is glided across the targeted repair areas. Generally, no. Our office does apply a topical numbing agent to the skin prior to the treatment so that the most efficacious setting can be achieved while keeping the patient comfortable. How long does the Rejuvapen NXT procedure take? The procedure takes 15-60 minutes depending on the size of the area treated and severity of damage on the skin. What is the downtime after a Rejuvapen NXT procedure? Immediately following the treatment, you will notice a healthy pink glow. Total healing time also depends on the severity of the damaged skin and depth of repair process required. On average, patients are pink for 1-2 days. Most patients heal completely in 24 hours. Many patients report that their skin feels slightly “windburned” for the first day. How many Rejuvapen NXT treatments will I need? Treatments can be determined by our aesthetician based upon treatment goals and the health of your skin. It is recommended for most patients to receive 1-3 treatments spaced about 4 weeks apart. For patients with deep wrinkles, advanced photo-aging, stretch marks or acne scars it is recommended to receive 3-6+ sessions at 4 week intervals.